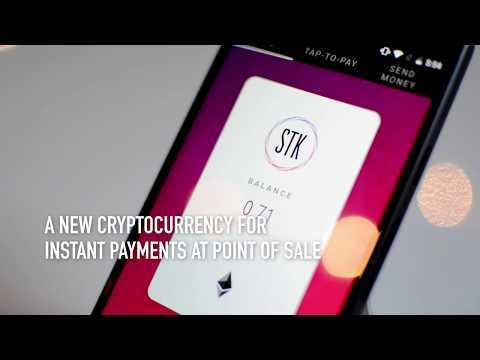 In order for users of the STACK wallet to transact in real-time, the STK solution will be integrated into the STACK digital multi-currency wallet. This functionality can only be accessed with a STK token. The STK token will be used to pay for the operating cost of setting up the State Channel. Because STK tokens can change in value, the price per transaction is calculated similarly to how gas prices are on Ethereum.